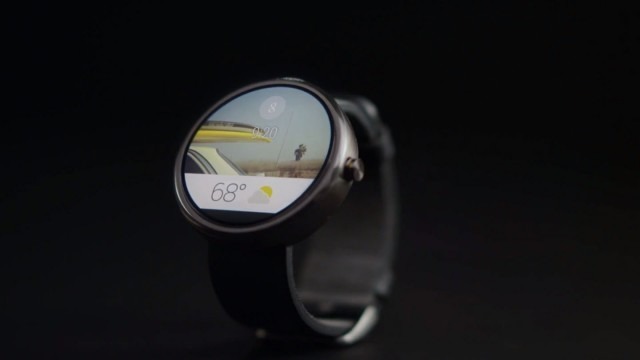 Google has introduced a preview version of its mobile OS for wearable devices. The Android Wear is being offered to app developers to create a wearable version of their existing apps, as well as customized notifications. Google also says additonal APIs and resources will roll out soon for developers and hobbyists alike. Android Wear aims to bring contextual weather, like traffic updates, weather, and text messages, to the wearer when it is most needed without having to whip out your smartphone. It is also voice-enabled, which gets activated once the user says “OK Google” followed by the command. The company also revealed it is working with giant consumer electronics brands like Samsung, Motorola, LG, HTC, and Asus on developing Android Wear devices. Google has also reached out to chip makers like Intel, Qualcomm, and Broadcom, as well as fashion brands such as Fossil Group. 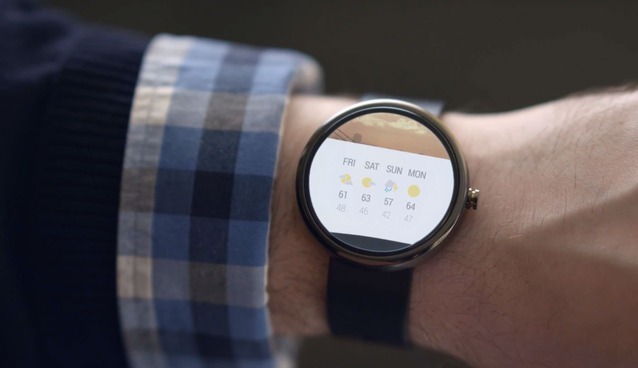 One example of this is the Moto 360. Available this summer, the device appears like a wristwatch with a round face, except that it runs programs aside from telling time. Its band comes in a dark metal finish, although users can also opt for a gray leather strap.